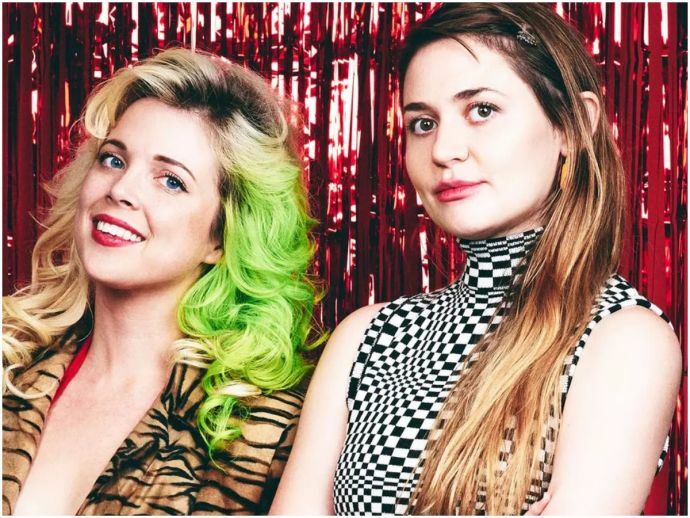 These women entrepreneurs invented a fake male partner to dodge start-up sexism. Sometimes you have to be sexist to fight sexism. Confused? Two women who co-founded Witchsy, an online start-up, used their male partner to avoid sexist attitude from their customers and vendors. What’s so confusing about this, you might ask. Well, the male partner doesn’t exist. Kate Dwyer and Penelope Gazin started Witchsy, a curated online marketplace for artists that sells a lot of offbeat, unique and funny stuff you won’t find elsewhere easily. While this seems to be a respectable and unique business idea, the two founders have had to deal with many instances of disdain and disrespect from their male contractors. Some of the contractors addressed them as “girls”, and another man deleted code on their site after one of the founders refused to go on a date with him! Exactly how fragile are male egos?? But when the same people contacted “Keith Mann”, the imaginary male partner, they suddenly became more co-operative and agreeable. This just goes on to prove how sexism just seeps into our behavior consciously or unconsciously. How can we justify treating people differently based on their gender and not their performance at the workplace? The duo told Fast Company they planned to retire Keith Mann, but “they concede that they can see a role for him in Witchsy’s future.” Given they’ve revealed his fictional nature; we can’t say how it’s going to work.